It’s been years since I’ve used an essence as part of my skin care regimen, but it’s something I’ve been meaning to re-introduce. An essence is a lightweight treatment, nearly always a step in a Korean skincare routine and usually thinner in consistency than a serum, although it can be just as concentrated. 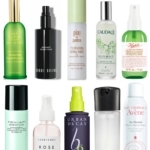 An essence is sometimes referred to as a “treatment toner”. 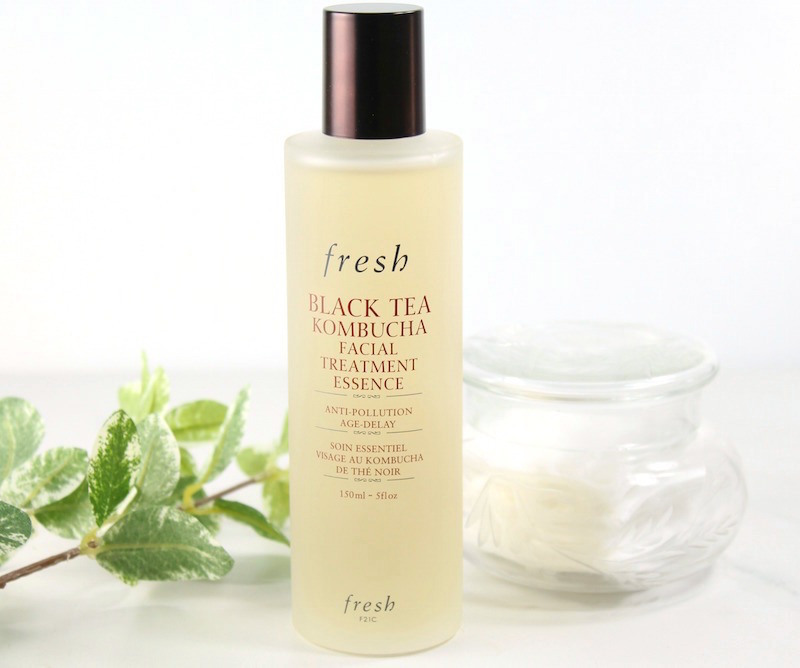 The Fresh Black Tea Kombucha Facial Essence is one step that can provide 8 proven skincare benefits, including providing anti-pollution and antioxidant protection. What I love are the ingredients, like Kombucha, Mandarin Peel, fruit extracts and Hyaluronic acid. To apply, I shake the Black Tea Kombucha Facial Essence into my palms and press into skin. One benefit I’ve noticed since using this Essence is that my other skincare products seem to absorb better. 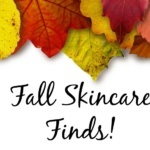 The texture is nice and light; not sticky, and its’s OK for all skin types. 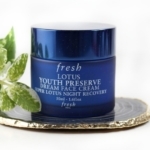 The Lotus Youth Preserve Rescue Mask is a 5-minute facial treatment to restore radiance. Who can’t use that? This refreshing mask is a powerhouse of Kombu seaweed flakes, red algae, sea fennel extracts and lotus seeds to buff skin, as well as target dullness, dryness and uneven skin tone. 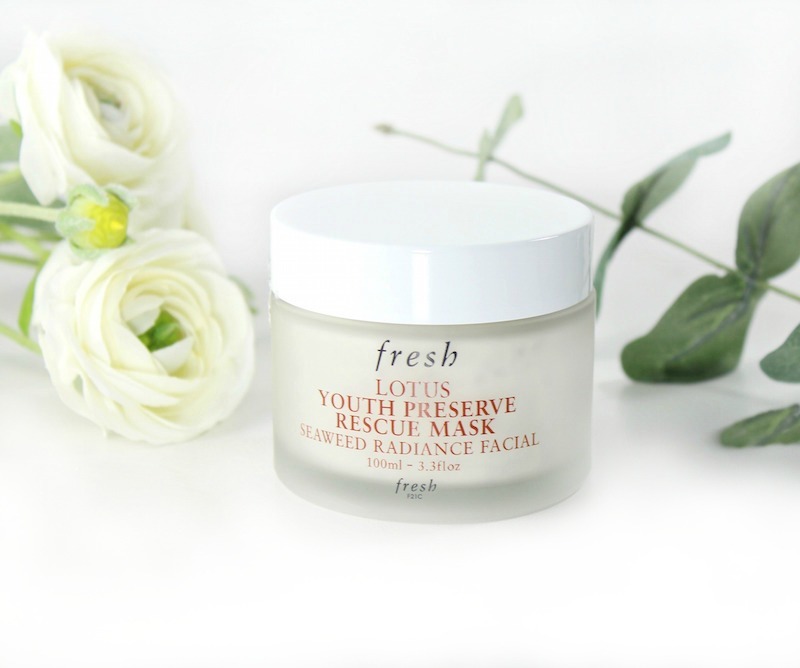 If your skin looks tired or stressed, I’d highly recommend using the Lotus Youth Preserve Rescue Mask a few times per week. I’ve even applied this in the morning before my shower. It gives my skin a makeup-optional glow and a smooth, clean feel. Plus, the scent is lovely. Can your body show signs of aging? It sure can! Most noticeable is the loss of elasticity, texture and appearance of dryness, which all add up to the look of older skin. 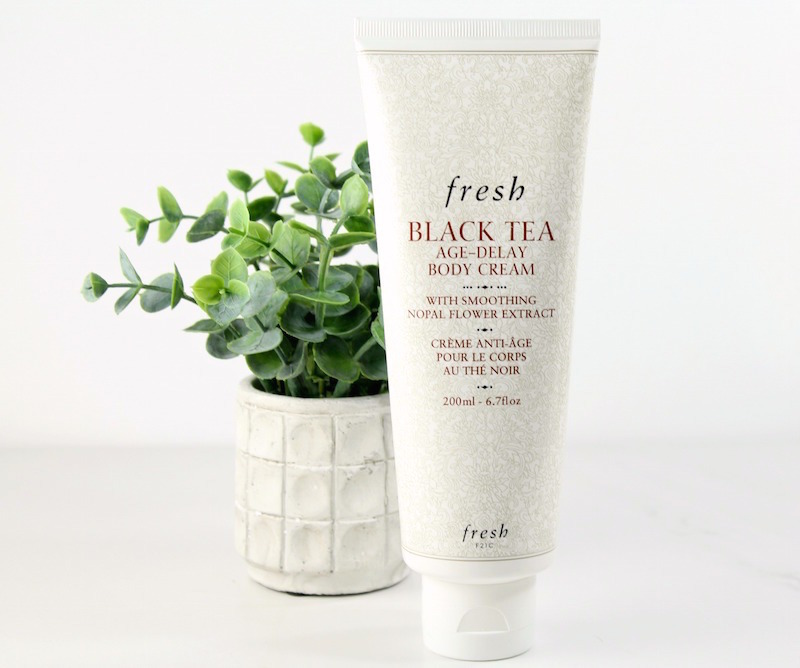 Fresh’s Black Tea Age-Delay Body Cream has been a wonderful discovery for my dry, post-winter skin. This nourishing body cream nourishes and moisturizes skin for up to 24 hours. My thirsty skin has been “drinking” in the Black Tea Body Cream, and it feels more soft and supple, while being less dry. It just looks and feels better! 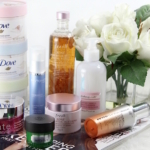 You can find Fresh® products in department stores like Sephora and Nordstrom, as well as at fresh.com. Do you have a Fresh favorite? Share it with me in the comments!